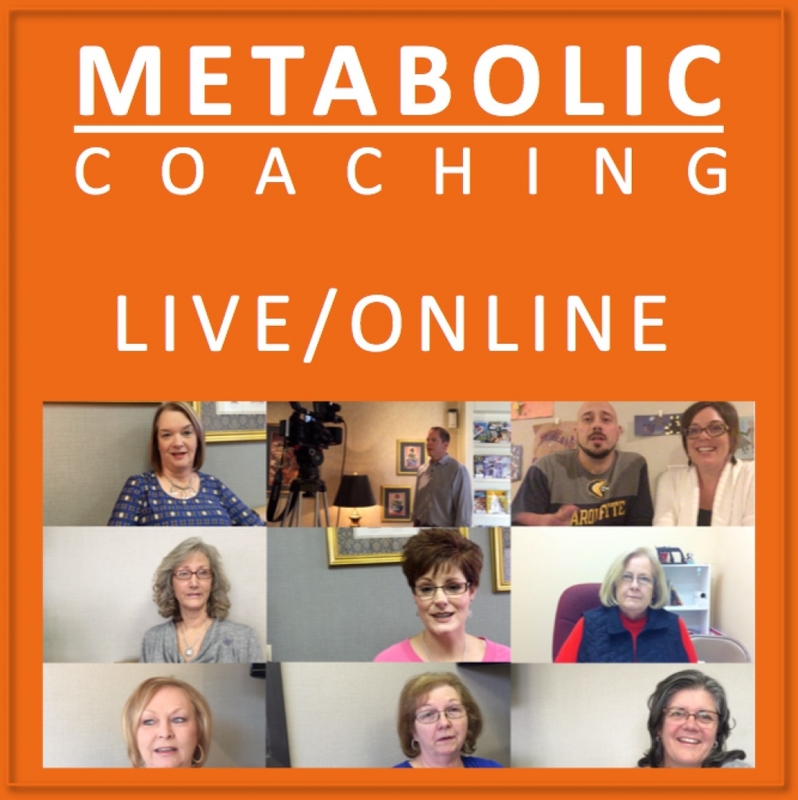 What is the Weight Loss 101 Online Seminar? 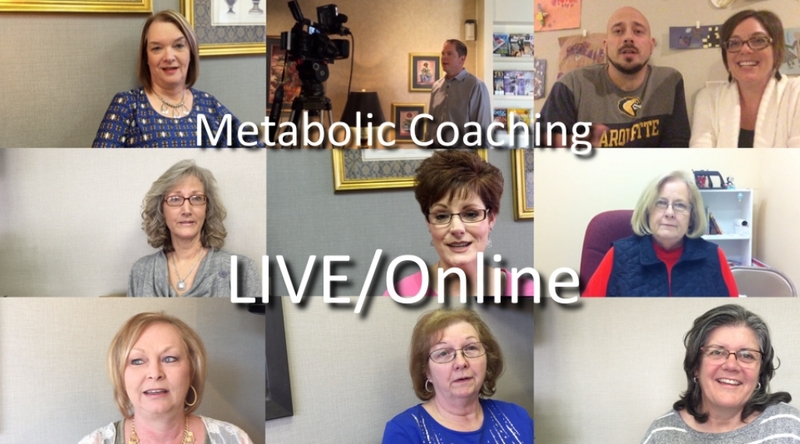 It is a day-long seminar to teach you the “DO’s and DONT’s” of successful low carb weight loss. The webcast seminar is split into seven segments (total length 5 1/2 hrs). It will explode the myths that have kept you addicted to Carbs for years. What’s Included in the Weight Loss 101 Total Package? Get the Information You Need for Low-Carb Weight Loss!